Sotheby’s has bought Viyet, a website for interior design, vintage and antique furniture. It will enable the auction house to move more into the middle-market online with the majority of items valued at the $5000 and below level. 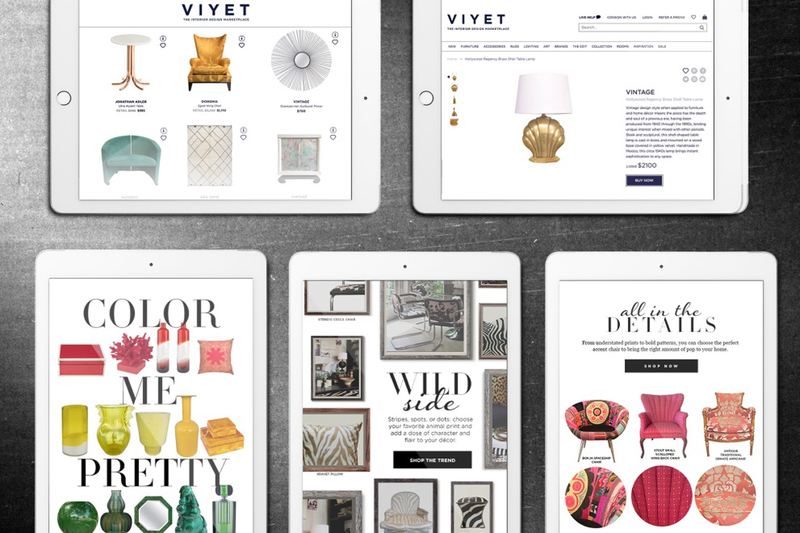 Viyet was founded in 2013 in the US and customers are both private buyers and the art and antiques trade. The Viyet team, led by CEO Elizabeth Brown, will join Sotheby’s, while maintaining their brand and business operation. They will report to Auerbach. The price paid for the company was undisclosed. Sotheby’s has been on a buying spree in recent months. Last month it bought New York-based artificial intelligence company called Thread Genius. In 2016 it bought analytics firm Mei Moses and scientific research firm Orion Analytical.